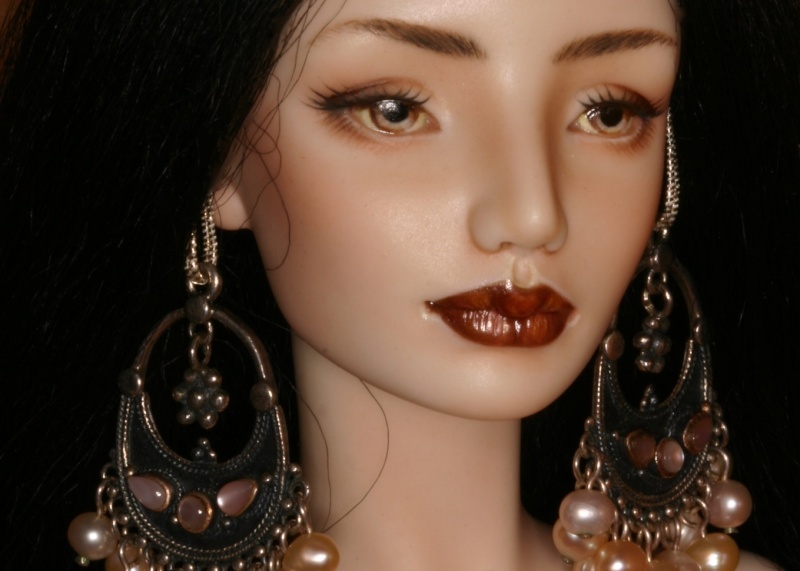 Has anybody experienced anything going wrong when you bought a doll, first or second hand, internationally? How does customs work? I've had other things shipped to me internationally and they can come straight to my door with the packages, is that the same with dolls or do you have to go pick them up somewhere because of the high value? What else should buyers (or sellers) be aware of when shipping around the world? Where will the doll be coming from? very often you have to pay customs fee (depending on the amount of the doll - the most expensive the doll is , the higher the fees); some people ask the seller to undervalue the doll on the documents but I wouldn't recommend that as it's illegal and the customs sometimes ask a copy of the transaction (ebay invoice for example). So if I'm in Italy and ship a doll to USA, the receiver has to pay customs duty calculated on the declared price? I know here in Italy we have to pay 22% (iva) + 4,7% (customs duty) of the declared price (shipping enclosed) on parcels coming from outside Europe. Is in USA the same thing? I've never heard of someone in the US having to pay customs fees for a doll. I've gotten many packages in my life including dolls of high value and there has never been a fee. In the US all packages are delivered the same regardless of value. The only difference is whether the sender has required a signature on delivery or not. If the letter carrier doesn't get a signature after a couple tries, they leave a note and you have to pick up the package at the post office. Actually the USA doesn't ask VAT over toys, so thats a big plus for them. So if you ship anything to do with dolls to the USA always write clearly on it that it's a toy even when it's an artdoll! Yes, that is really lucky!!! Here in the UK we pay an extra 20% on what ever the value of the doll is from anywhere outside the EU plus an outrageous admin charge! I have had to pay eye watering amounts in ransom fees from Russia,the US and Canada lol!!! From Italy to the USA: use EMS(express mail service)-- it's door service with signature required. Up to you whether to insure or not. Customs declaration should be filled out with "Toy Doll". 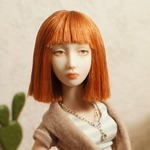 I've just received a new doll and paid one third of the doll's price in vat and administrative charges. Yikes Fawkes! that is brutal!